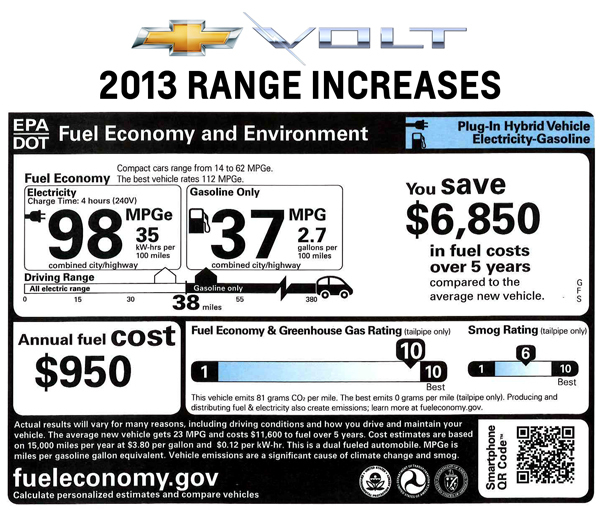 GM has been talking up details of the 2013 Chevrolet Volt extended range plug-in hybrid this week, noting the vehicle’s electric only range will see an increase as well as its miles per gallon equivalent (MPGe) and total range. This news comes on the heels of word that the auto manufacturer so far this year has sold over 7,000 of these cars. 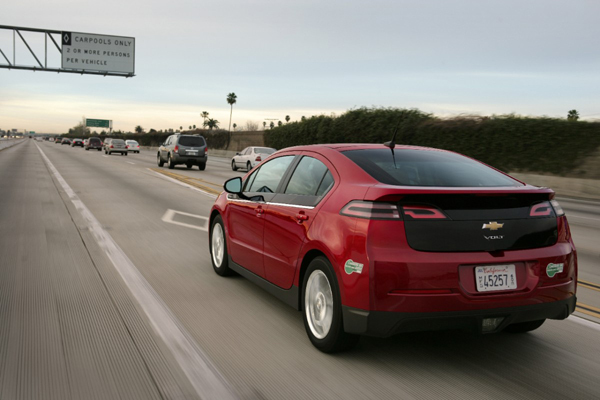 GM said on Thursday the 2013 Volt will have a mild three mile EV mode only range increase to 38 miles on a single charge, which in turn will help extend the vehicle’s extended range operation to 380 miles in total. The vehicle will also see its MPGe rating going from 94 miles to 98, which is good for a car of this type, but not as impressive when you consider the Honda Fit EV was just rated by the EPA with a 118 MPGe value. Total energy storage on the Volt battery has also been increased from 16 kWh of energy to 16.5 kWh and this, along with other technical changes to the battery, will result in what is said to be slight increases to the Volt’s charge times. 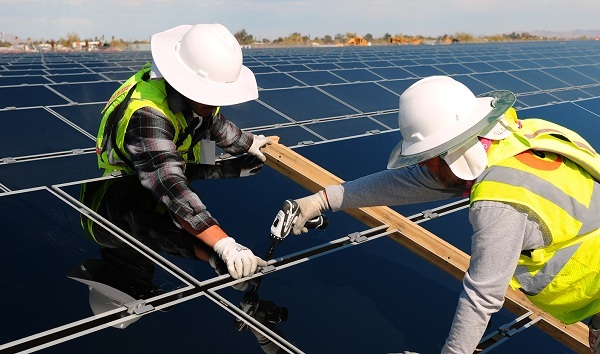 A full recharge using a 120V could reportedly now take 10.5 hours, with 4.25 hours being the time frame for those using a 240V charging unit. For the first 38 miles, the Volt can drive gas and tailpipe-emissions free using a full charge of electricity stored in its 16.5-kWh lithium-ion battery. When the Volt’s battery runs low, a gas-powered engine/generator seamlessly operates to extend the driving range another 344 miles on a full tank. Though there isn’t a lot of other official details on the 2013 version of the Volt as yet, recent details uncovered do find some interesting technical changes to the vehicle. These include a charge-sustaining “EV Hold” mode, three possible emission level options and two levels of safety packages.